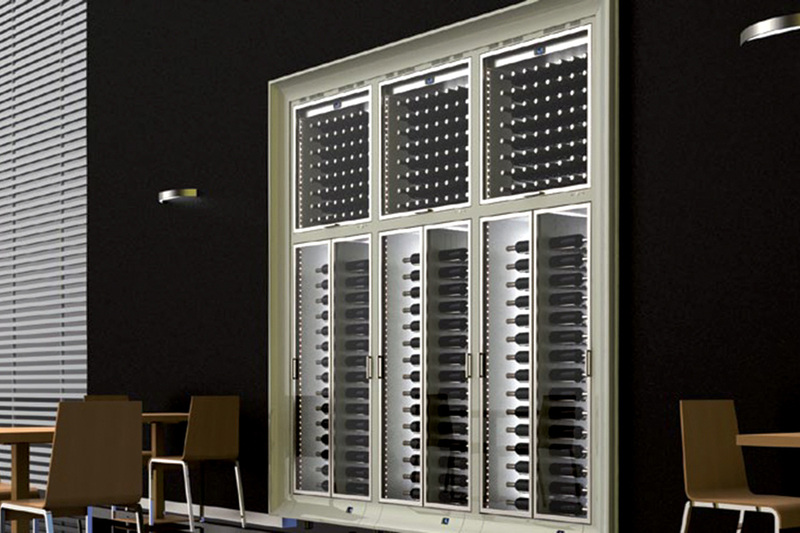 Wine Wall is a superbly designed temperature-controlled wine storage and display system, perfect for homes, cellars and restaurants. 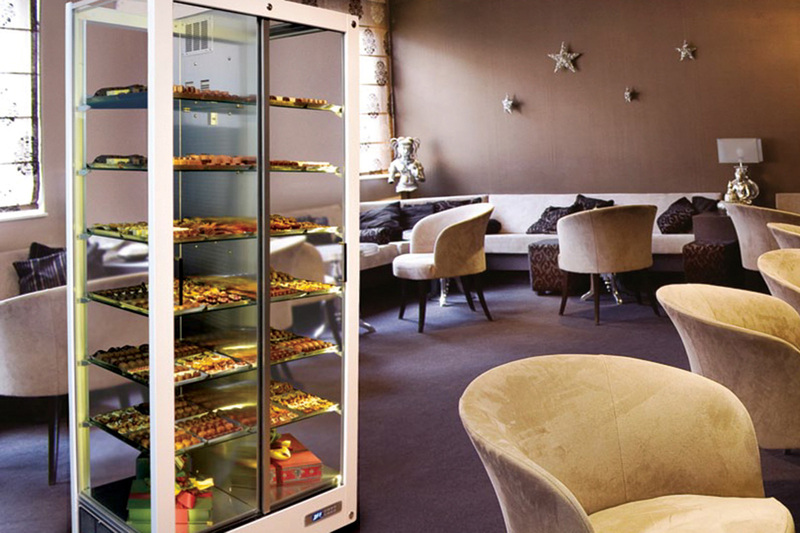 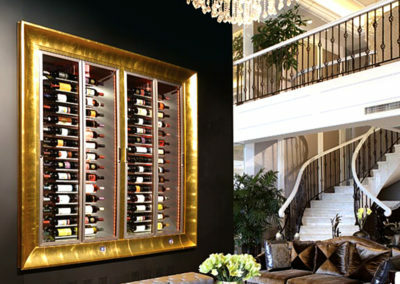 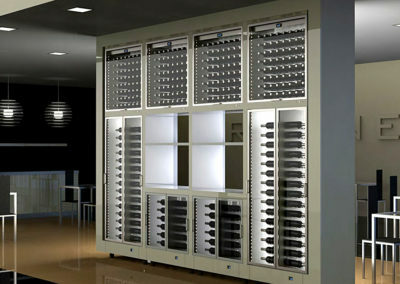 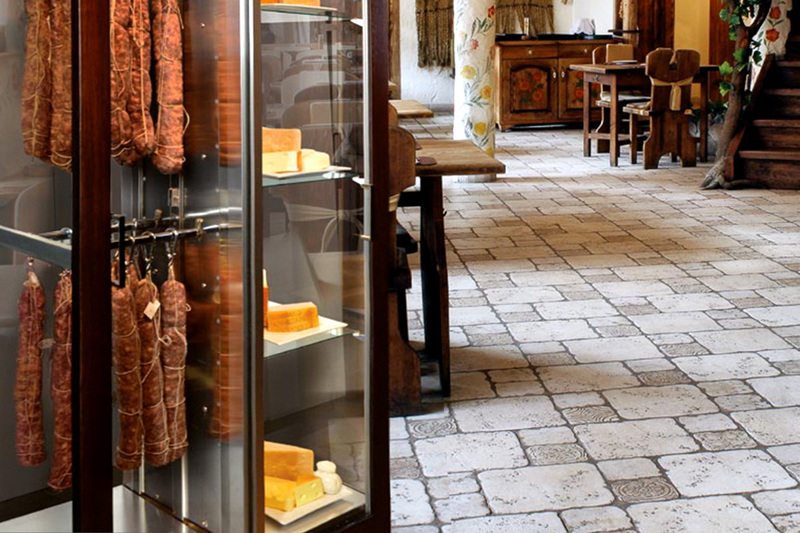 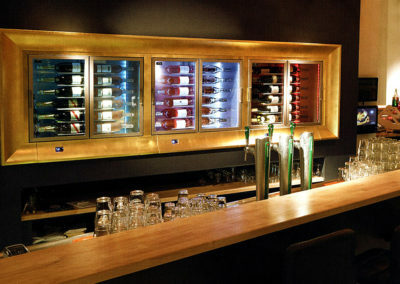 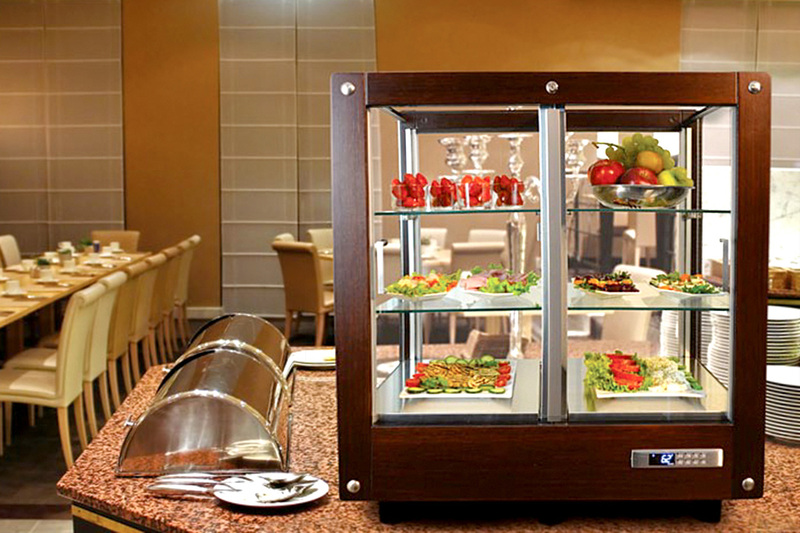 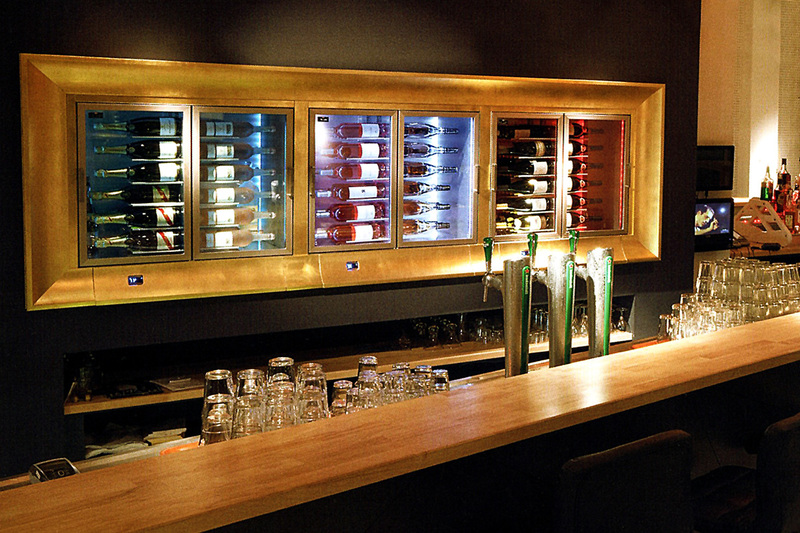 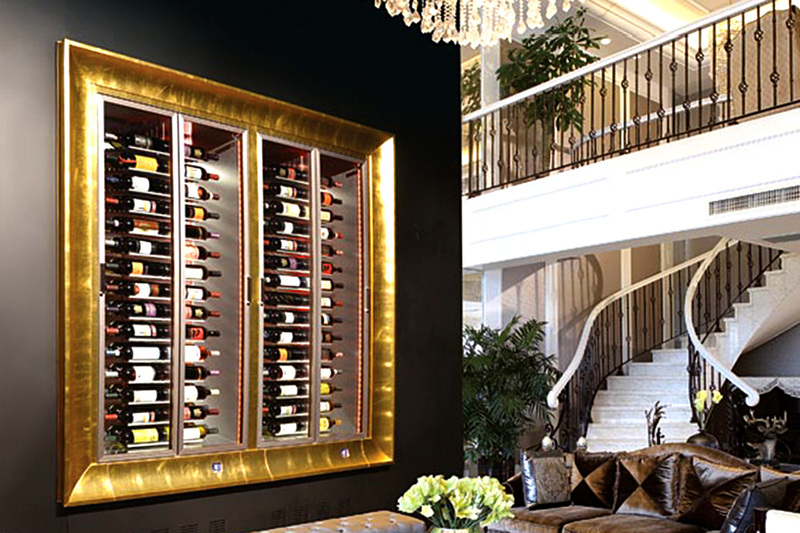 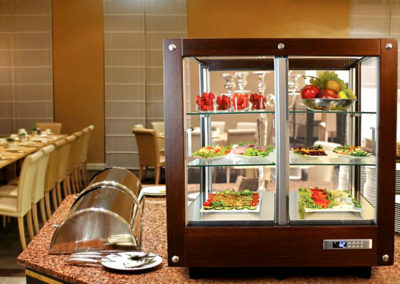 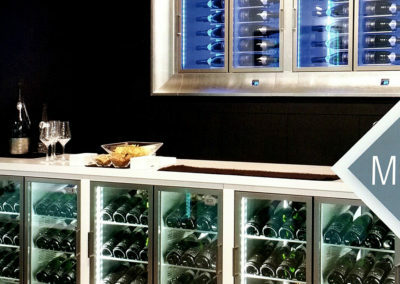 The most unique feature of Wine Wall is the flexibility of its modular design. 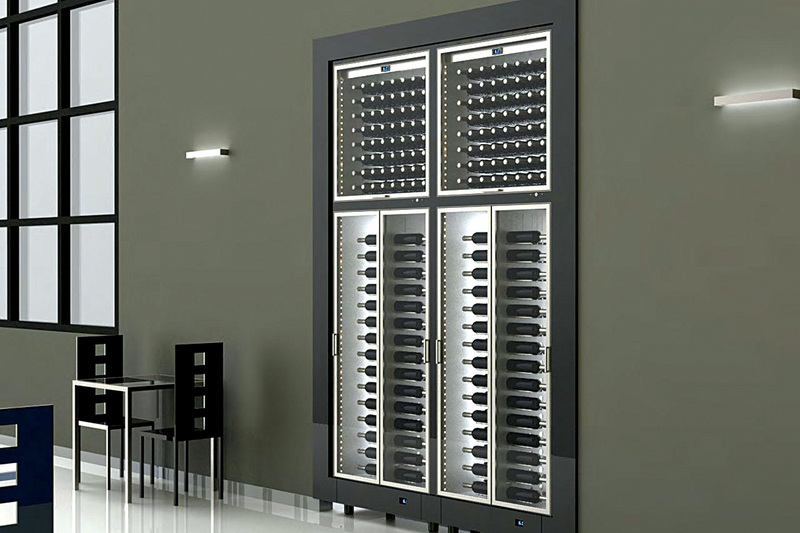 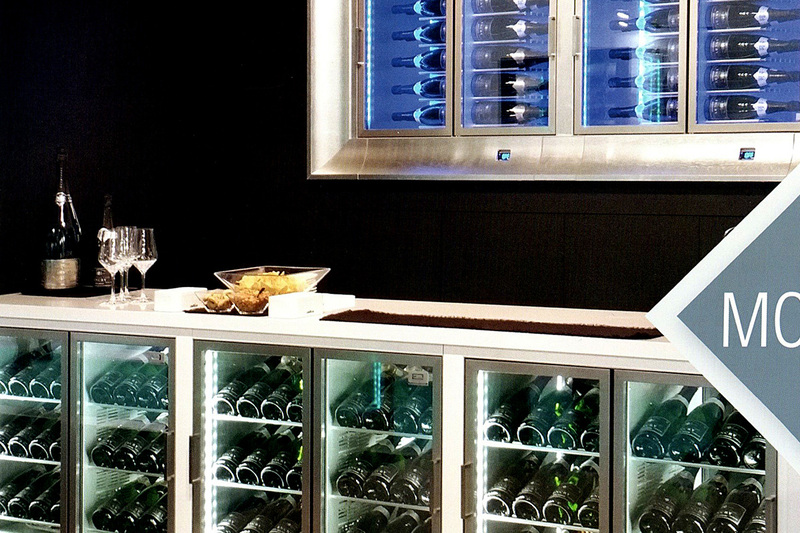 Both the technical and visual aspects of Wine Wall offer a wide range of storage and display options, so you can find a combination of cabinets and finishes that will compliment your location perfectly. 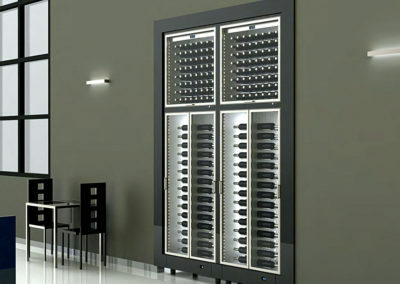 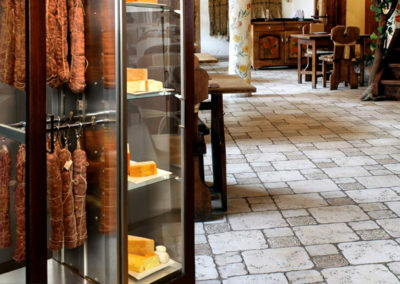 Wine Wall is only available from Wine Corner, adding credibility to the depth of knowledge and expertise of the Wine Corner Team who are here to help, advise and assist with your plans and your order. 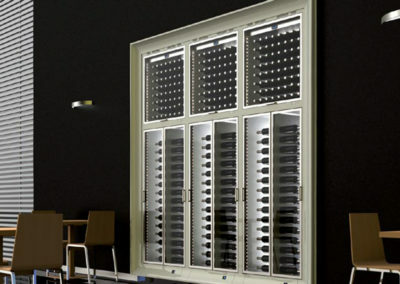 Incredibly, Wine Wall is so well designed, the modules come complete with assembly instructions, so you also have the choice of using your own installation team. 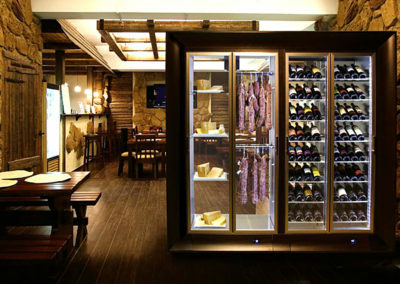 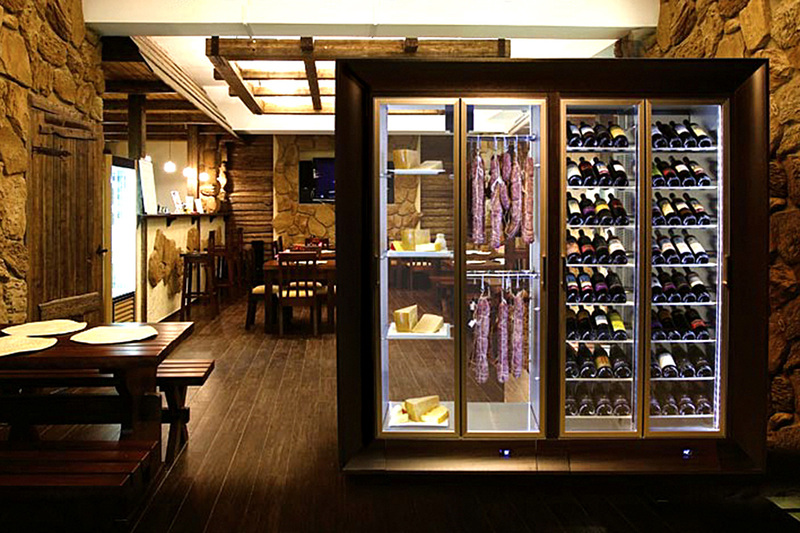 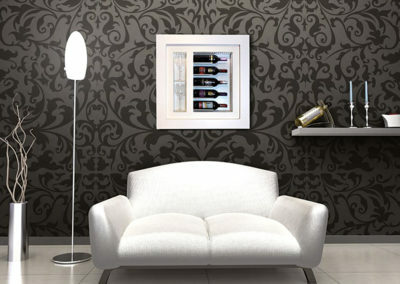 The modern feel of Wine Wall is enhanced by the wine bottles being stored in a horizontal position. 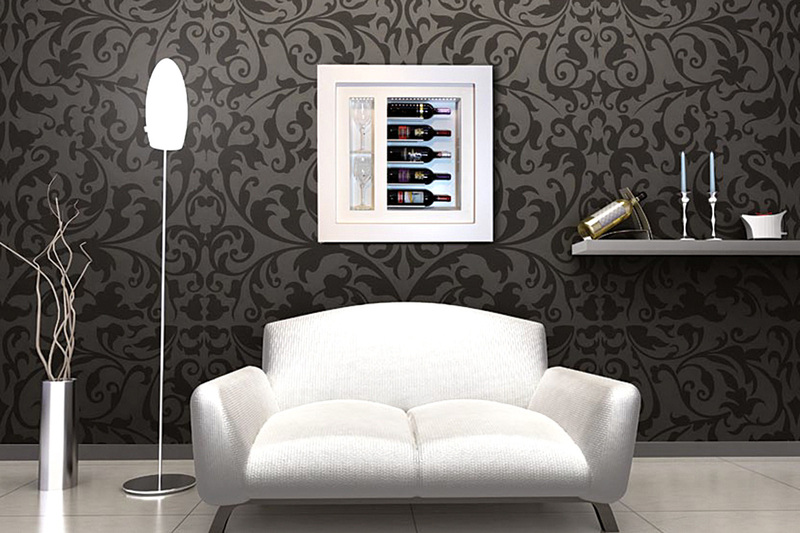 Not only does this create an elegant look, it ensures all wine labels are clearly visible making wine selection quick and easy. Wine Wall incorporates an innovative cooling system with a cooling coil positioned at the centre of the case, ensuring your wine is stored at just the right temperature. 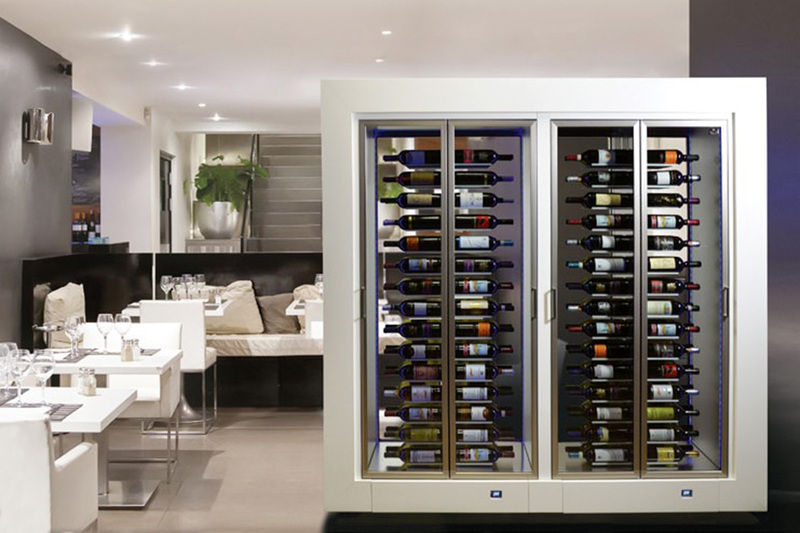 Other innovative features are the double-glazed doors, separated compartments and premium sidewall insulation which all help to maintain a very stable storage environment and to keep energy consumption really low. 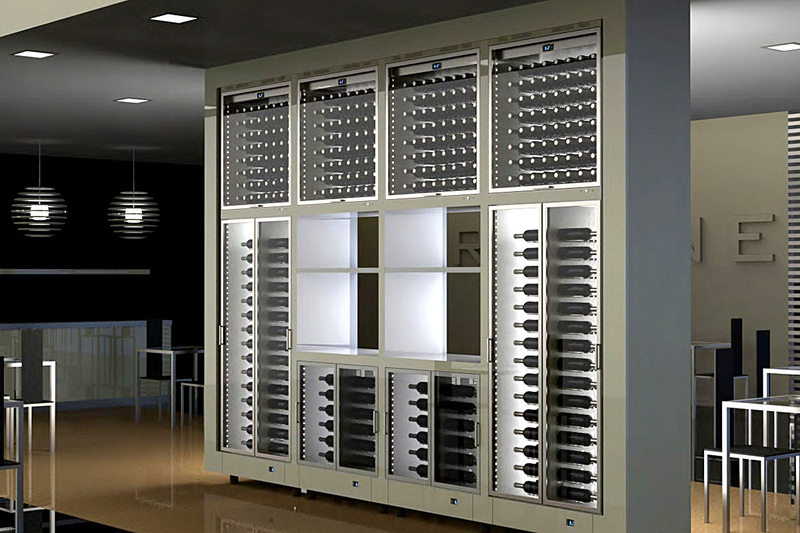 We hope you enjoy browsing your search results, and remember, the Wine Corner Team is here to help; just call the number above or email us and we’ll get back to you within one working day. 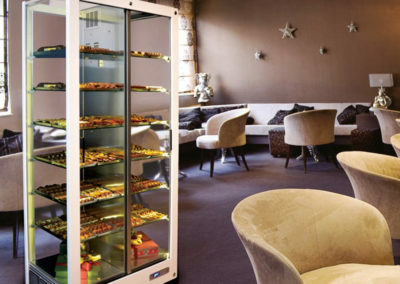 Finance is available for larger purchases, to find out more, please click on the QUOTE button below to make contact with our leasing company or download the Monthly Rate Sheet to make your own calculations.